There is a cure for that! 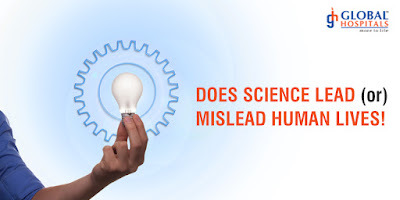 Global Hospitals healthcare thought leadership series: Does Science Lead or Mislead Human Lives! Awesome article! This theme is exceptionally fascinating and improtant as I would see it. Phenomenal output, Positive site, I really have filter a portion of the articles on your site as of now, and that I cherish your vogue. It reminds me how I requested an exposition from thesis writing service I required short article about undergraduated instruction from my school classes yet didn't have sufficient energy to compose it all alone so I chose to arrange it.